More than 100 scholars and librarians from 12 countries celebrated the centennial of the Charles W. Wason Collection on East Asia at the seventh International Conference of the World Confederation of Institutes and Libraries for Chinese Overseas Studies, Sept. 27–28, hosted this year by Cornell University Library in partnership with Ohio University Libraries. “What better way to mark this momentous anniversary than through a dynamic exchange of ideas that honors and continues the spirit of the Wason Collection,” said Gerald R. Beasley, the Carl A. Kroch University Librarian, during his welcome speech. Cornell Provost Michael Kotlikoff also welcomed attendees, highlighting Cornell’s strong ties with China, most especially with Tsinghua University and Tsinghua University Library, whose deputy director, Min Shao, was a conference participant. With the theme “Transnational Migration from the Global Perspective,” the conference focused on the Chinese diaspora, while widening the scope to include different migrant groups. In the keynote lecture, “Migration in an Era of Accelerated Climate Change,” Maria Cristina Garcia, the Howard A. Newman Professor of American of American History, exemplified this expanded view by outlining how environmental disasters combined with inadequate governmental response are common causes of displacement and mass exodus. From linguists to immigration law experts, conference participants came from Cornell and other institutions in the United States and in Bangladesh, Canada, China, France, Germany, Pakistan, Singapore, South Korea, and Vietnam. “We have faculty, undergraduate students, graduate students, visiting scholars, postdocs, and many, many librarians,” said Liren Zheng, curator of the Wason Collection. Sherman Cochran, the Hu Shih Professor Emeritus of Chinese history, said it was fitting that the conference was held as part of the centennial celebration of the Wason Collection, which has long attracted researchers and faculty to Cornell. 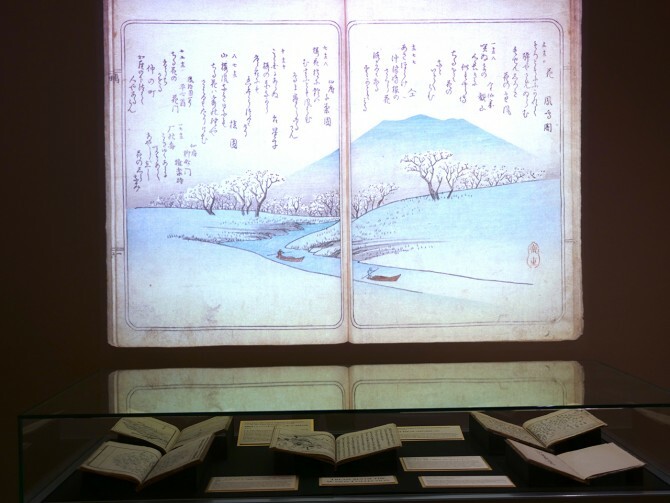 Anne Sauer, the Stephen E. and Evalyn Edwards Milman Director of the Division of Rare and Manuscript Collections, said the Wason Collection continues to play a vital role not only in scholarship but also in building communities and strengthening connections, in particular between Cornell and East Asia. As part of the Wason Collection’s centennial celebration, Cornell University Library co-sponsored the Animated East Asia film series at Cornell Cinema and is holding special exhibits at the Carl A. Kroch Library. The East Asia Program, the Mario Einaudi Center for International Studies, the Office of the Vice Provost for International Affairs, and the Society for the Humanities also provided support for the conference.